Gina Femia is a Brooklyn born and based playwright. Her work has been presented as a part of more than 30 festivals locally, nationally and internationally including The Women Center Stage Festival, Poetic License, The Short Plays by Women Festival in Columbia, MO, The New Ideas Festival in Toronto and the Prism Festival and Play Offs, both in Denver. Her plays include Super, or, How Clark Graves Learned to Fly (The New Plays Exchange in South Carolina, semi-finalist The O’Neill and The Princess Grace Award), For The Love Of (F*ck!ng Good Plays Fest at Rattlestick Playwrights Theatre), Happily Never Ever (The United Solo Festival, The Estrogenius Festival), Mahogany Brown and the Case of the Disappearing Kid (The Brick’s Comic Book Theatre Festival), We Are the Gods (The Brick’s Oven Reading Series, Finalist for The Inkwell) and Five-Sided Triangle (Dixon Place’s HOT!Fest, The Downtown Urban Theatre Festival). 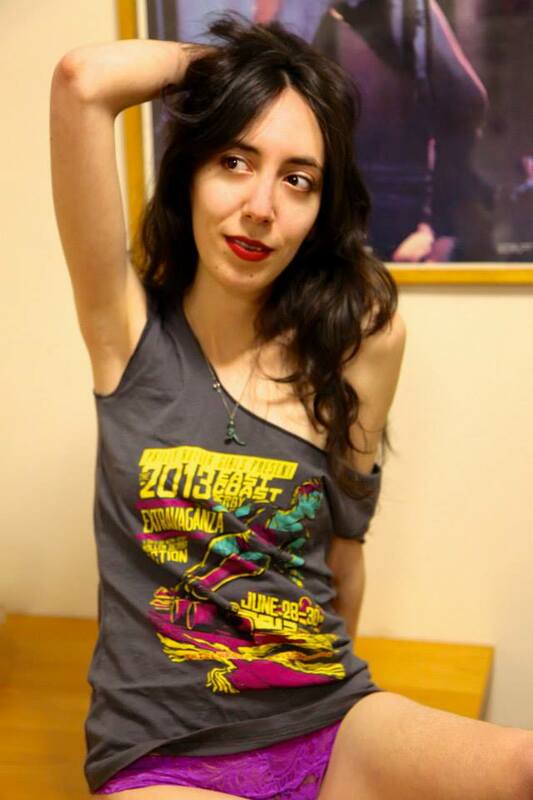 Gina is a 2014/2015 Audrey Resident with New Georges (Accidental Burlesque) as well as an Affiliated Artist. She has received residencies with SPACE on Ryder Farm and the Grin City Collective. MFA, Sarah Lawrence College (Lipkin Prize in Playwriting).